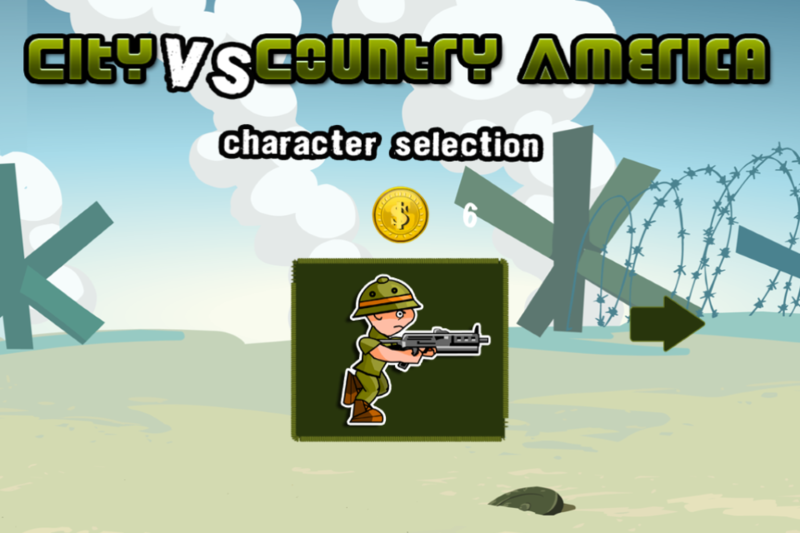 It's a Civil War in 2013! Rogue states have declared war against the Federal Governrnment. It's your job to stop them with EVERY Weapon the U.S. Governement has. They fight will rocks, clubs, mainly shotguns. You'll have the U.S. on your side. 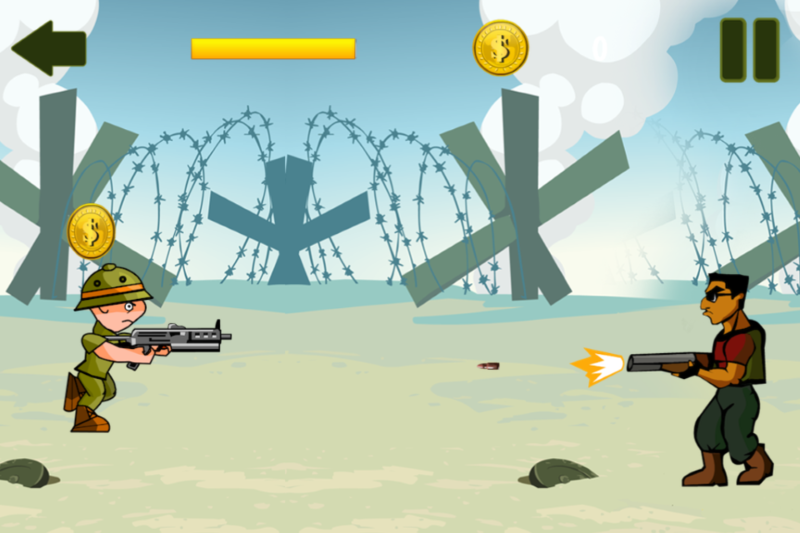 Groovy soundtrack and eye-popping graphics compliment this action packed game. 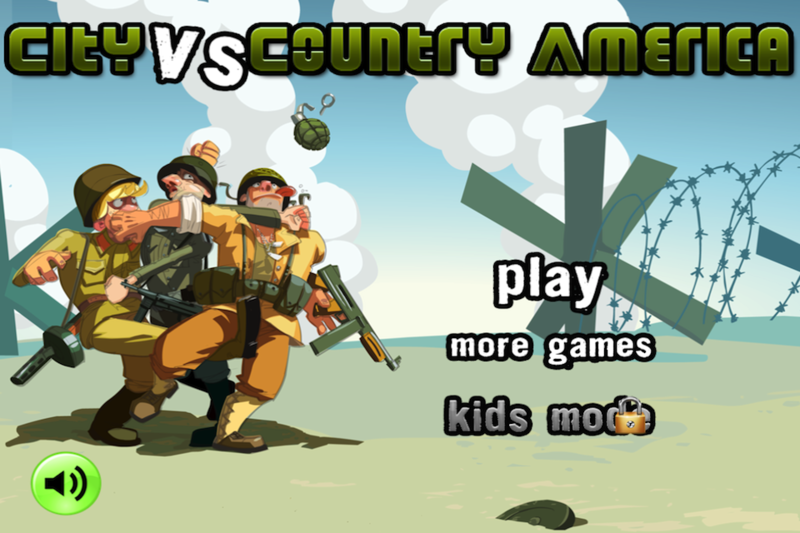 Download City Vs Country America today! You won't regret it!